Spanish architect Carme Pinós has been announced as the fifth architect to take on Melbourne cultural staple, MPavilion, for 2018. The Naomi Milgrom Foundation announced that Barcelona-based Pinós will be designing this year’s edition of the temporary structure. The fifth MPavilion, arriving in spring 2018, will be designed by the Spanish founder of Estudio Carme Pinós. 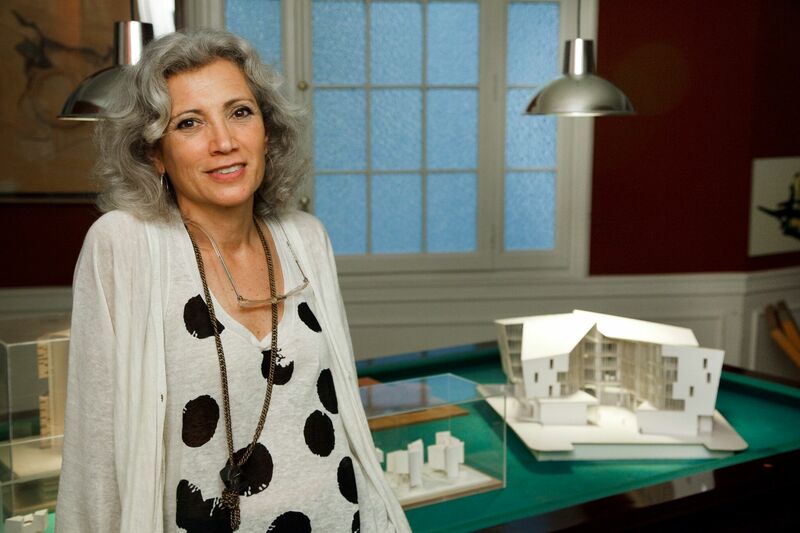 A recipient of the prestigious Berkeley-Rupp Architecture Professorship and Prize in 2016, Carme has been recognised for contributions designed to advance gender equity in the field of architecture, with a large body of work exhibiting a “genuine commitment to community”. 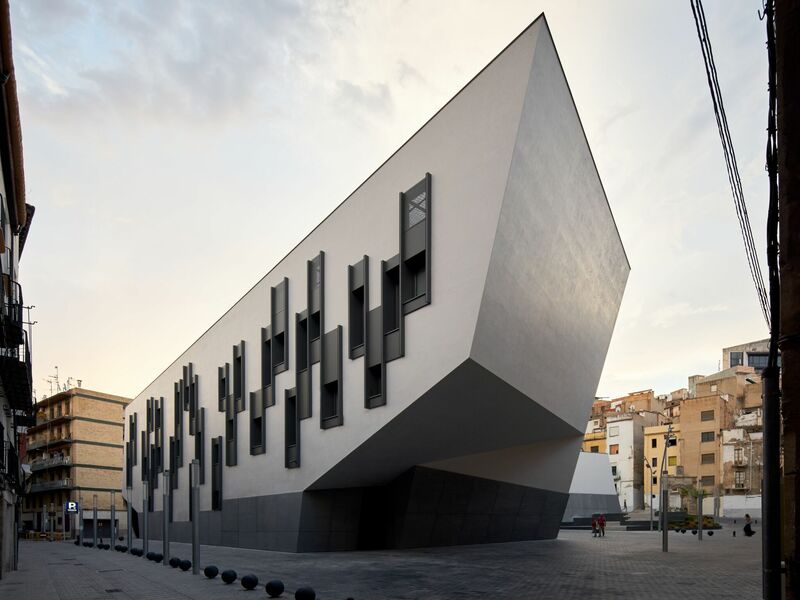 Among her most significant works are the Department Building of the Vienna University of Economics and Business (Austria), the Cube II Towers in Guadalajara, the Caixaforum Cultural and Exhibition Centre in Zaragoza, and the metro station Zona Universitària and the Crematorium in the Igualada Cemetery, both in Barcelona. “It is my honour and pleasure to have this opportunity to design a new pavilion for the Naomi Milgrom Foundation,” Pinós said. The MPavilion was an initiative that the Naomi Milgrom Foundation started in 2014 with the support of the City of Melbourne, State Government of Victoria and Creative Victoria. The initiative was originally funded by the foundation, but with backing from ANZ it has been allowed to continue for another two years. The aim of MPavillion is to erect a new and completely unique temporary pavilion every year for the Queen Victoria Gardens, in the centre of Melbourne’s Southbank Arts Precinct, to act as a cultural hub for arts and design. Once a year, a new architect is selected to bring their own creative vision to the proceedings. Once complete, the pavilion brings creative collaborators together to present a free, four-month-long program of talks, workshops, performances and installations in order to foster discussion and debate about the role design, architecture and culture have in creating a city that is liveable, creative and equitable. “Carme’s remarkable work honours the responsibility of architecture to serve a community, by creating spaces that place human experience and environment at the centre of her designs,” Naomi Milgrom Foundation chair Naomi Milgrom said. 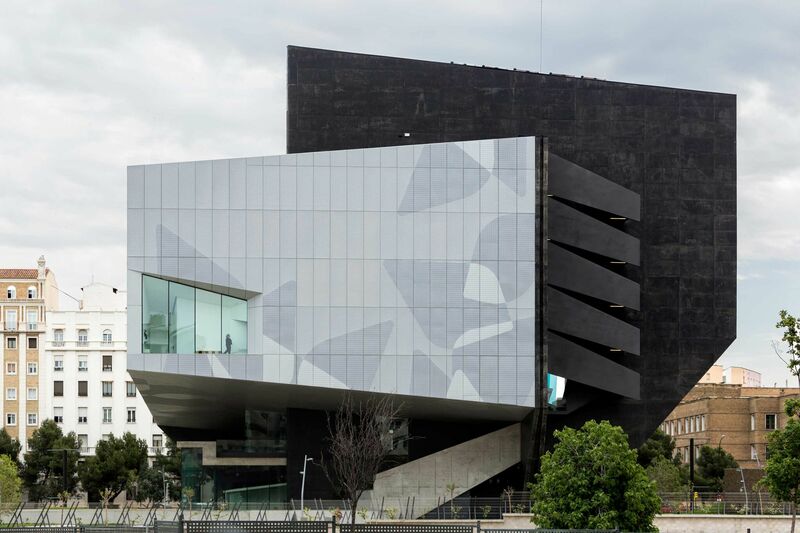 Having been freshly selected to take on the project, no details have been released as to what Pinós is planning, but the MPavillion has planned for a free-to-public opening in October this year. Pinós' MPavilion, due to open in October, replaces the design of OMA’s Rem Koolhaas and David Gianotten.